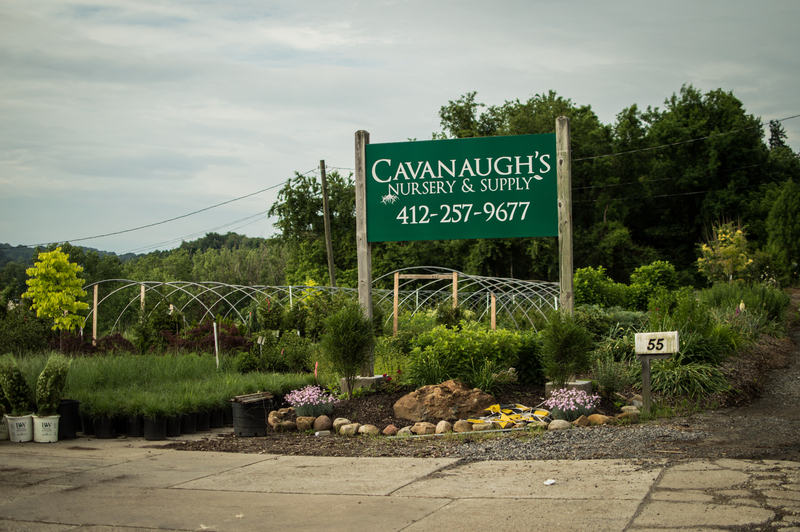 Here at Cavanaugh's Nursery & Supply, we know that your home is special to you, and we believe that nothing makes your home more elegant than a beautiful landscape. 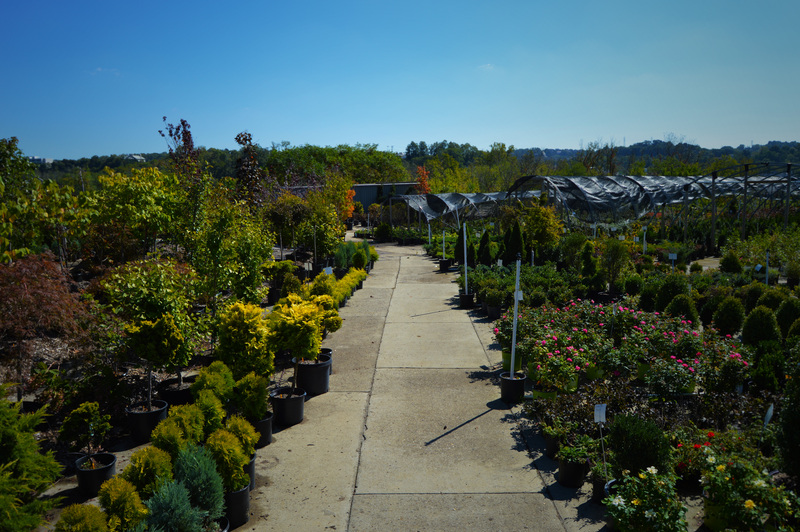 Here at our nursery, you will find the best quality plants, shrubs, trees, and landscape materials at a reasonable price. 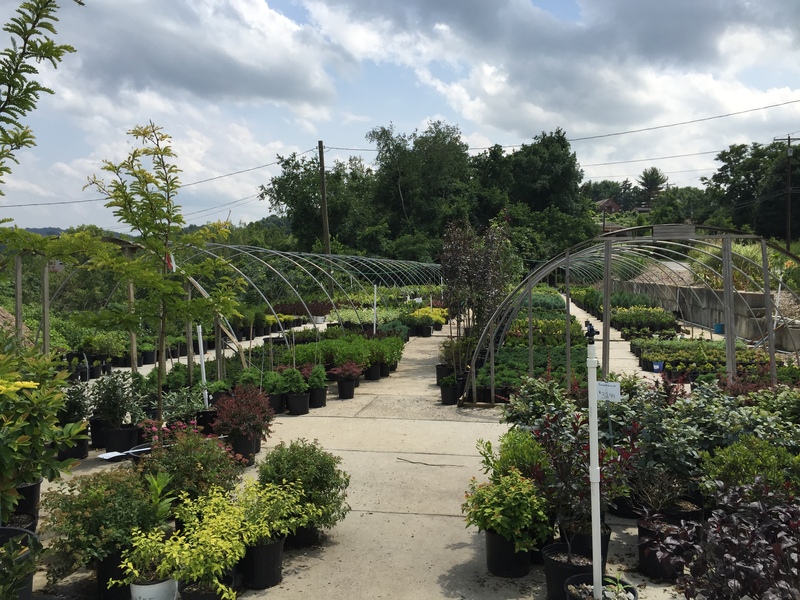 With more than 20 years of experience and knowledge our family owned and operated staff can answer any questions you may have and provide assistance and guidance in your landscaping projects. 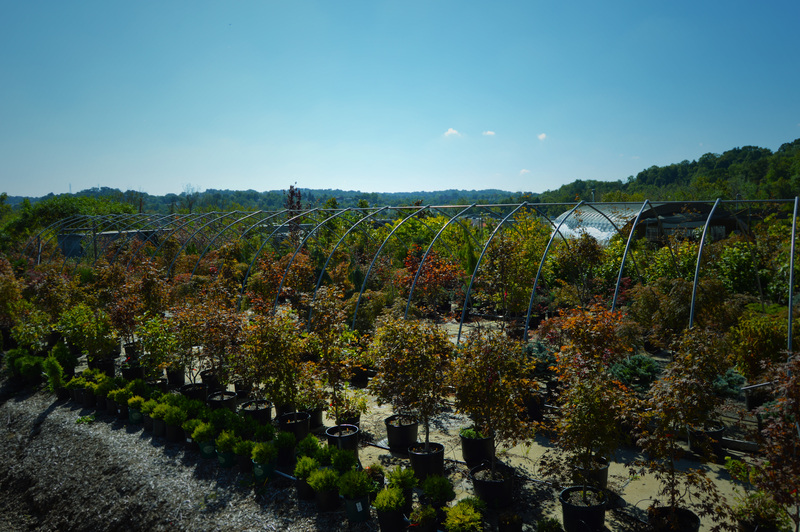 We offer a delivery service for bulk materials and plants. Call or stop in today for pricing and scheduling. 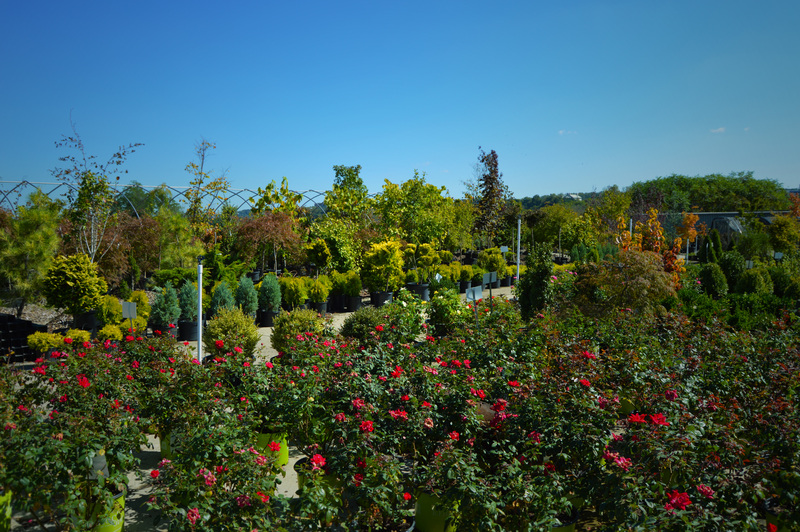 We offer an installation service on purchased plants. Call or stop in today for pricing and scheduling. 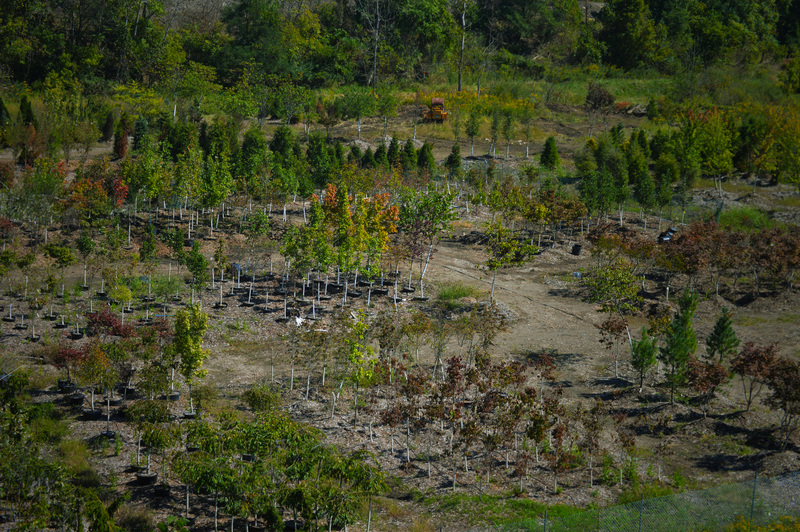 We offer a design service for creating your own custom landscape. Stop in and ask about our design service today.